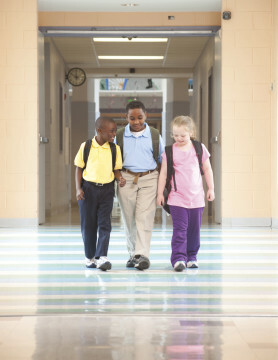 The Center for Mississippi Health Policy collaborated with researchers from three Mississippi universities — The University of Southern Mississippi, Mississippi State University, and The University of Mississippi — to evaluate the impact of the 2007 Mississippi Healthy Students Act on childhood obesity in the state. The research was funded by The Robert Wood Johnson Foundation and The Bower Foundation and was conducted from 2008 through 2012. 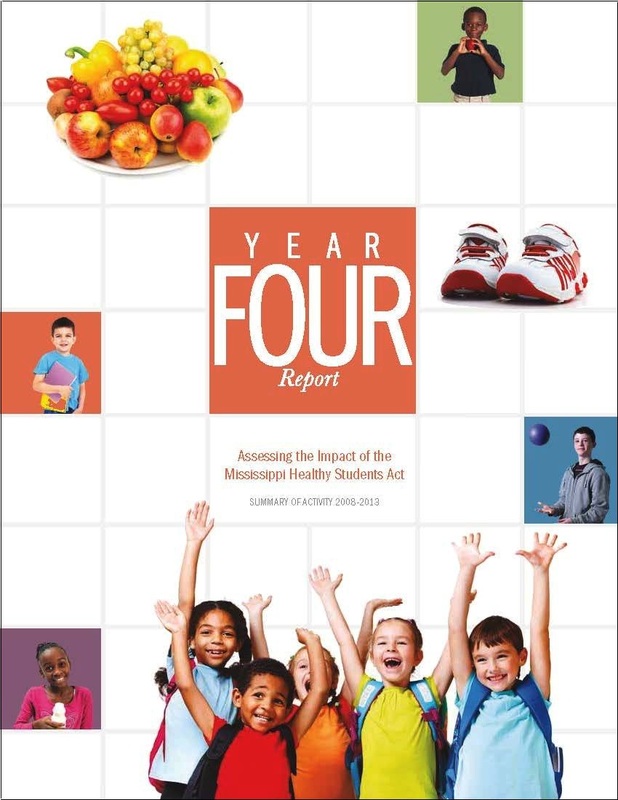 The final report, entitled Assessing the Impact of the Mississippi Healthy Students Act: Year Four Report, summarizes the findings from the comprehensive set of studies comprising this evaluation project. One of several studies contained in the report, the Prevalence of Fitness Survey conducted by The University of Southern Mississippi, assessed the level of fitness of Mississippi public school students attending physical education classes. The research showed that only twelve percent of students could pass the complete battery of fitness tests, and only a little more than half of students (55%) could pass at least four of the six test components. 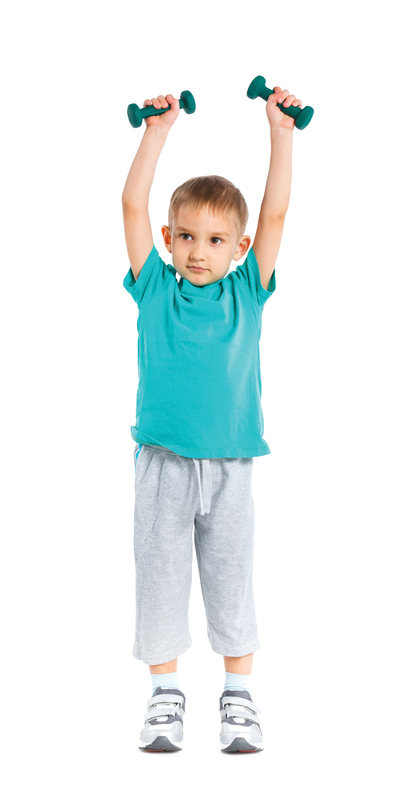 The Healthy Students Act requires schools to provide at least 150 minutes of physical activity each week in kindergarten through the eighth grade and at least one semester in high school. 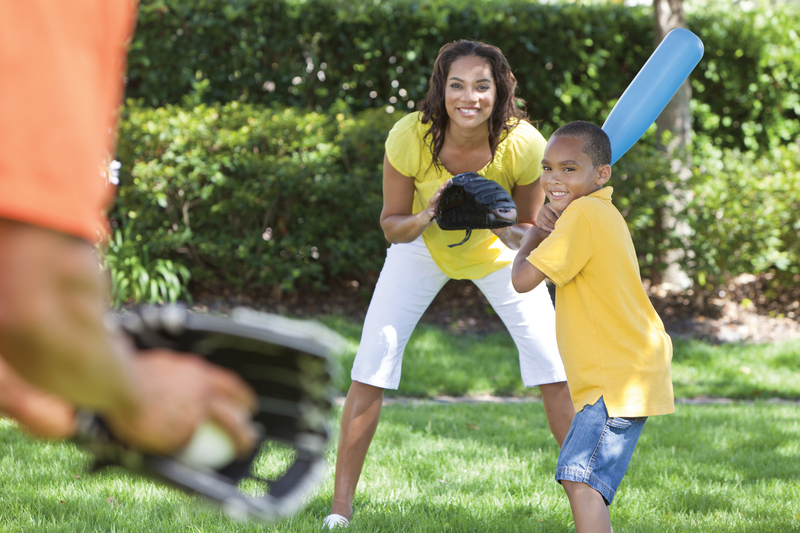 The findings from another study conducted by The University of Southern Mississippi demonstrated a strong relationship between the fitness of children and their academic performance. Children with greater levels of fitness scored higher on standardized tests – in both math and language arts – and were absent less often, further emphasizing the importance of fitness to academic success. 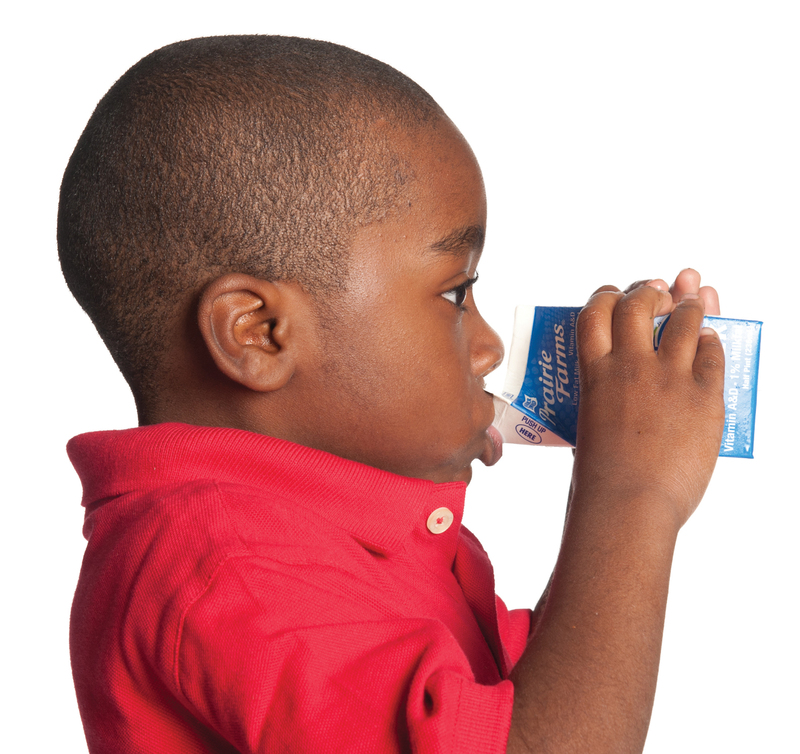 On-site observational studies through the Mississippi School Nutrition Environment Evaluation Data System (MS NEEDS) conducted by The University of Mississippi document major strides in offering healthier foods and drinks for students. Schools have moved away from frying foods, put healthier snacks and drinks in vending machines, switched to offering low-fat milk, and added more whole grain foods. By 2012, fewer than half of schools had a fryer, compared to 82 percent in 2009. There also are some areas where progress made in earlier years has lapsed, including providing additional training opportunities for food service staff, promoting healthy eating, and offering nutrition education for families. Parent surveys conducted by Mississippi State University revealed little change in students’ home environment over the study period. Although parents reported that they were trying to eat healthier meals and exercise more, family eating and physical activity patterns remained stagnant. The findings also indicate that many parents do not readily recognize obesity in their children. While 41 percent of Mississippi school children are obese or overweight, only 14 percent of parents described their child as obese or overweight. 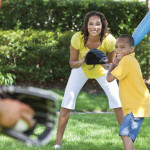 Further, only 13 percent of parents reported that their child’s doctor told them their child was overweight or obese. To date, Mississippi is one of only four states reporting a measured decline in childhood obesity rates among school age children. The Mississippi Child and Youth Prevalence of Obesity Survey conducted by The University of Southern Mississippi showed that the combined prevalence of overweight and obesity in elementary students dropped by 13.3 percent, from 43.0 percent in 2005 to 37.3 percent in 2011. The overall prevalence rates for overweight and obesity in all public school students declined from 43.9 percent in 2005 to 40.9 percent in 2011, a positive but not statistically significant development. California, New Mexico, West Virginia, and several cities also have reported declining obesity rates among school age children. Copies of the summary report, as well as the detailed reports from each of the universities can be downloaded by clicking the links at the left. Printed copies of the summary report are available by contacting the Center for Mississippi Health Policy at 601-709-2133 or by e-mail at info@mshealthpolicy.com.